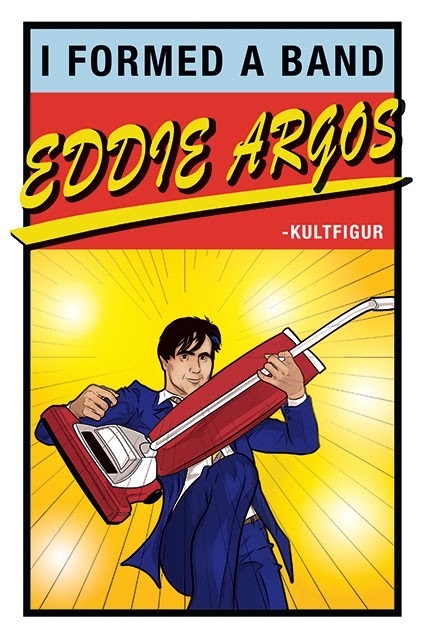 THE EDDIE ARGOS RESOURCE: I Wrote A Memoir. Hello, I've written a memoir. It begins with me playing the Vacuum Cleaner as an instrument onstage in my first band and ends with Art Brut recording Art Brut VS Satan in Salem Oregon with Black Francis. The book is designed to look like a Just William book, with a cover by Steve Horry, internal illustrations by Katie Pope and is edited by Simon Indelicate.